Requirements: You must bring your own commercially printed pattern and fabric. 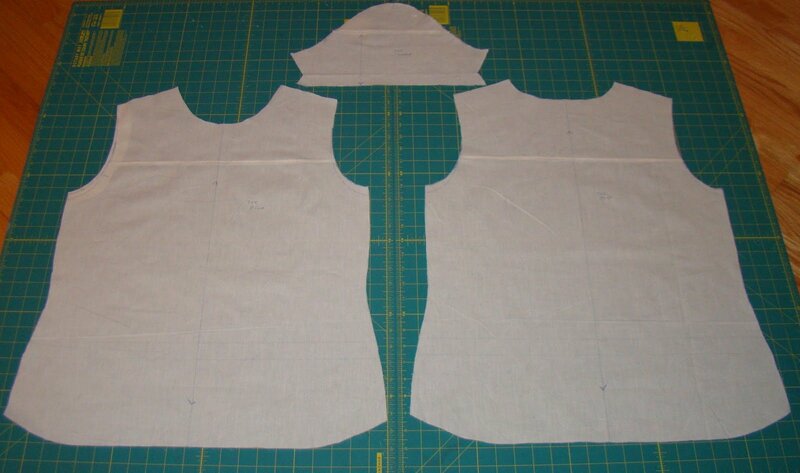 If this is your first garment class we use an easy shirt pattern and will provide it for you. You must bring your own WOVEN fabric such as linen, quilters cotton, or cotton lawn.